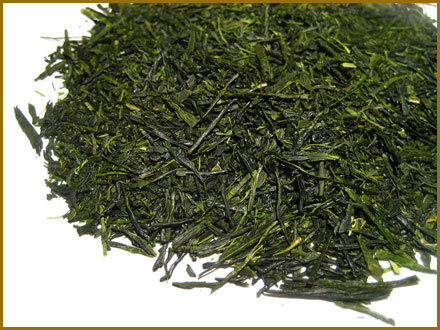 Bancha leaves are the lower leaves on the tea bush, and are normally picked in the second harvest. 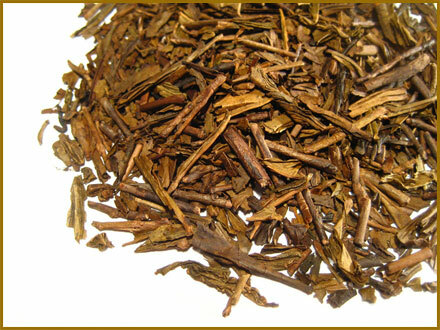 That’s why it’s called as nibancha = second harvested tea. 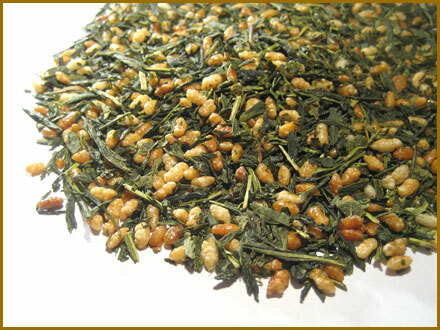 Simple and well-balanced daily tea can be consumed anytime of day. 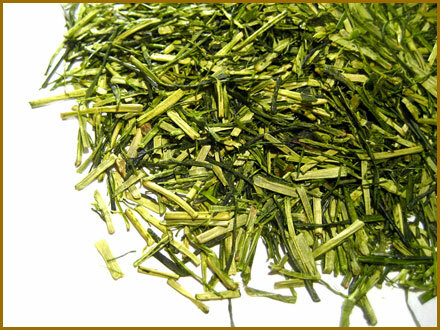 Pleasant flowery aroma, slight astringent and robust flavor, contains less teeine than in Sencha. 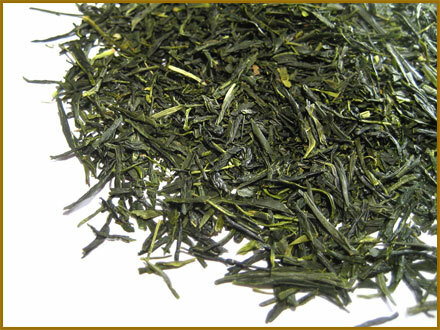 An affordable introduction to Japanese green tea. Suggestion; As a daily tea, a multi-occasion tea.